Nathan talks with historian Rhae Lynn Barnes about Virginia Governor Ralph Northam’s 1984 yearbook page and its link to a long and disturbing history of blackface minstrelsy. 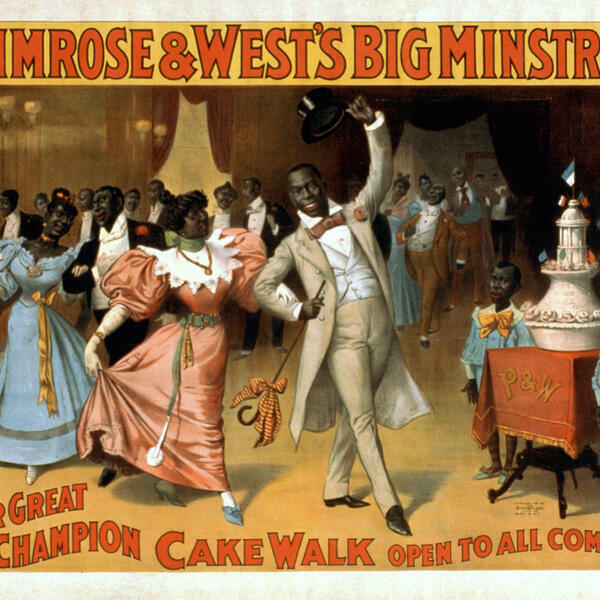 They discuss how white civic organizations used minstrel shows for fundraising, why the era known as Jim Crow is named after a minstrel character, and what must happen to prevent people from donning blackface going forward. THIS EPISODE CONTAINS SOME LANGUAGE THAT PEOPLE MIGHT FIND OFFENSIVE.